Our City of the Month! shortcuts – Kleiderkinder und Konsumentinnen, es ist soweit: wir können stolz verkünden, dass wir (eher etwas verschlafen und mit einem riesigen Stapel an Aufgaben ganz schön im Verzug) den ersten Monat mit unserem Projekt namens die konsumentin überstanden haben. Wie die Zeit so schnell gerannt ist? Darauf haben wir natürlich keine Antwort. Dafür aber spannende Neuigkeiten! Denn: dürfen wir eine Neuheit, die wir uns mit dem Magazin Relaunch vorgenommen haben vorstellen? Die wäre: Monatlich spannende Städte abzuklappern und die Slow und Fair Fashion Szenen vor Ort etwas genauer unter unsere Lupen zu nehmen. Begonnen haben wir – wie könnte es anders sein – mit unserer Momentan–Wahl–Heimatstadt HAMBURG. Lovers, Readers and Consumers. We made it and somehow got through the hectic first month with our newly relaunched online mag die konsumentin. What we didn’t tell you until today? That we have quite big plans on taking over Europe… or let’s say Germany, to start slowly. How? Well, one of our favorite passe-temps is actually strolling through well-known as well as still-foreign city streets hunting for vintage treasures and discovering concept stores. For starters, we did exactly that in our hometown HAMBURG. Be prepared for other cities to follow! And until then enjoy what we found, book a train and plan a trip to the city at the northern end of Germany. 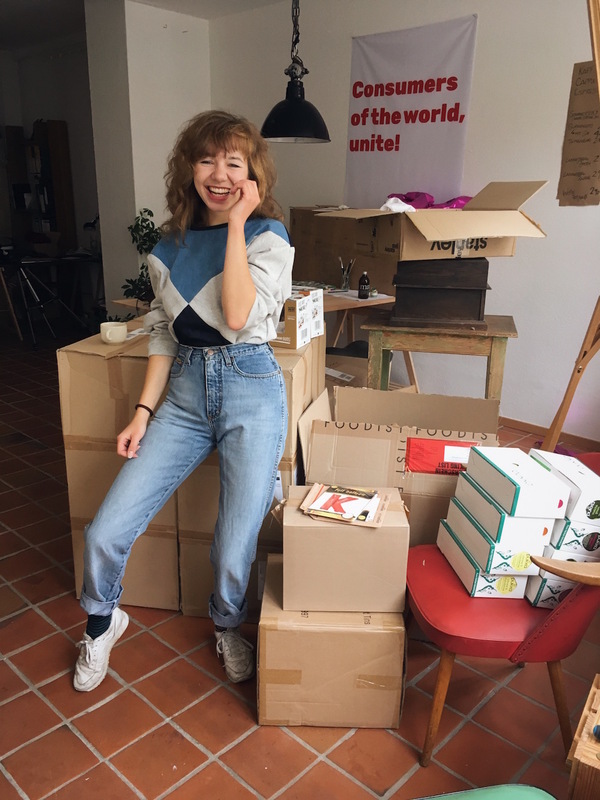 It’s worth a visit – also regarding it’s still small but growing and inspiring slow fashion scene! Which doorsteps we actually cross to hang out, treasure-hunt and get inspired while being out in Hamburgs city streets from time to time? Find our six favorite fair and slow fashion spots in Hamburg here. There’s more to come soon, we promise! 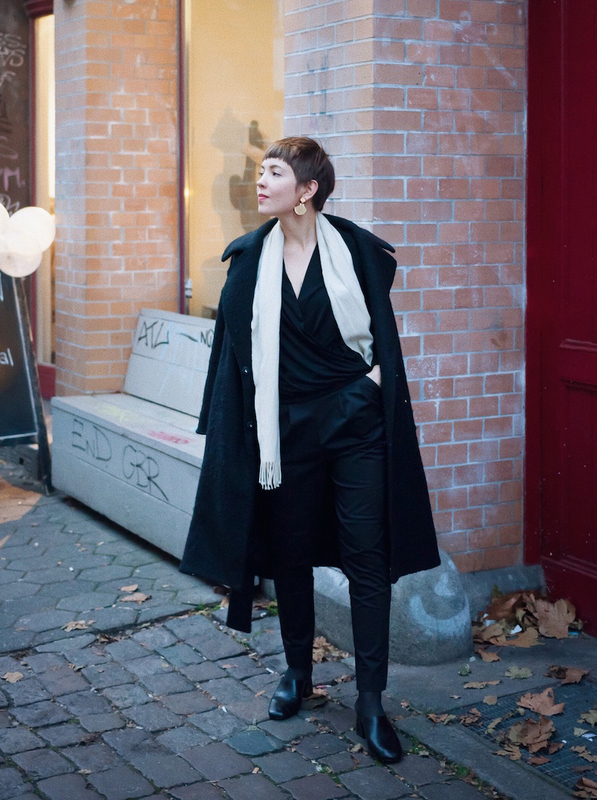 Where the Hamburg based Slow Fashion Scene meets? For starters you could stop by at the bi-annual press days named Neue Botschaft Hamburg where you will find Hamburg based eco-fashion labels Jan n June and Nine to Five, local heroines Black Velvet Circus and Lies in Layers and lots of other label treasures. Read our story from the archives here. And have a look which Hamburg based labels we discovered this past month here. Which Hamburg born and based eco fashion labels we dedicated this month to? 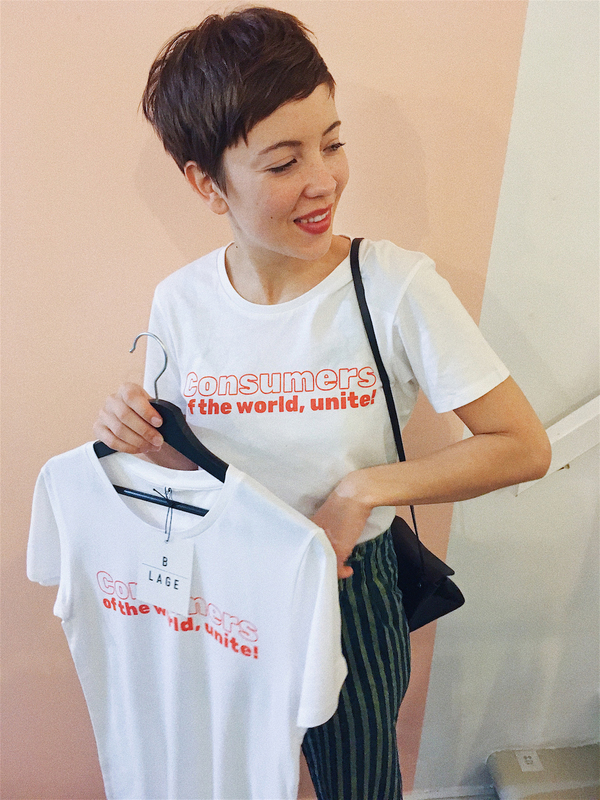 Eco, fair and vegan fashion label Jan n June and the naturally tanned leather accessories label Nine to Five – you may have guessed it already. Read the whole story about getting ready for our launch party here. Here’s one from our archives: Last year we shot a little editorial with up cycling pieces by the Swiss based label FREITAG. The love-story with Hamburg started with their flagship store, of course. Find it in Hamburg close by the main station – and read the whole story here. Where to take your old clothes? Not many of you probably knew: but the german company Tchibo, infamously known for their coffee, is actually founded and still based in Hamburg. Because of actually being neighbors we heard about the companies aim to go greener regarding their streetwear garments quite quickly… and teamed up with the company whenever they started talking about recycling clothes this year. Read the whole story here. And find out more about our collaboration with Tchibo here. There’s so much you could say about the pretty little word consumerism. We tried. But then we decided to simply make a statement for alternative ways of consuming by adding a few beautiful alternatives to buying something new whenever out and about in the city… how about a stop by the water, consuming caffeine and sun rays instead of things material? Read the whole story here. More fair fashion stories from Hamburg? 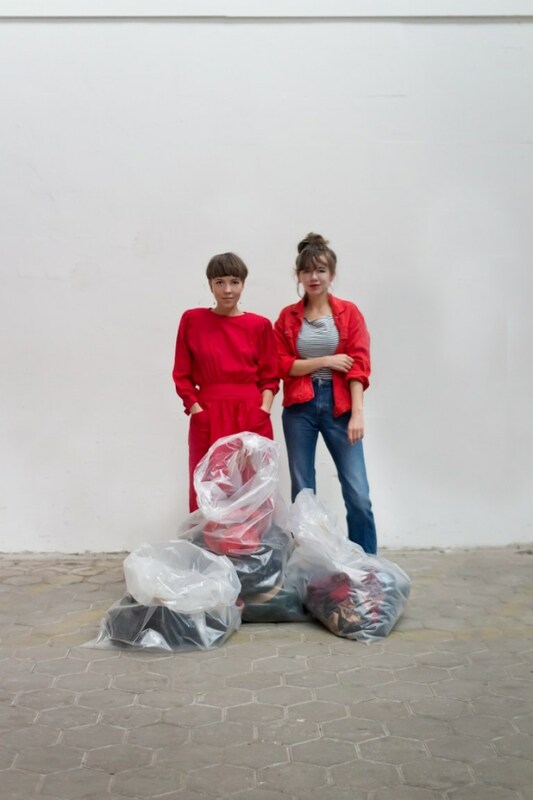 We spend a month with Hamburg based up cycling label Bridge&Tunnel! Read the whole story here. Where in Hamburg to find our »die konsumentin« shirt? Read the whole story here. What we discovered at the bi-annual Jan n June Pop Up in Hamburg? Read the whole story here. Let us know – we’d love to show you more one of the upcoming months!